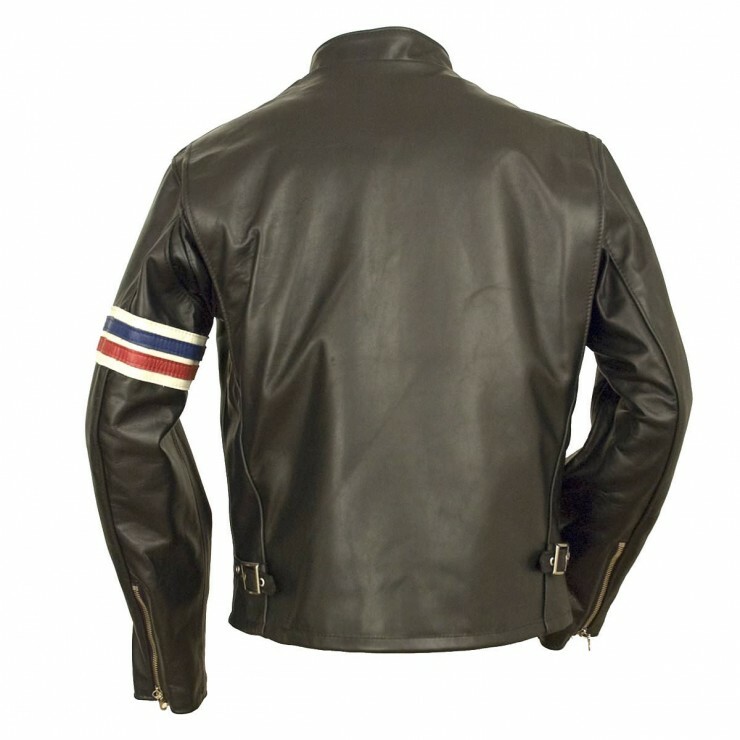 The Schott 671 Easy Rider Jacket is modelled directly on the jacket worn by Peter Fonda in the cult classic 1969 film Easy Rider. 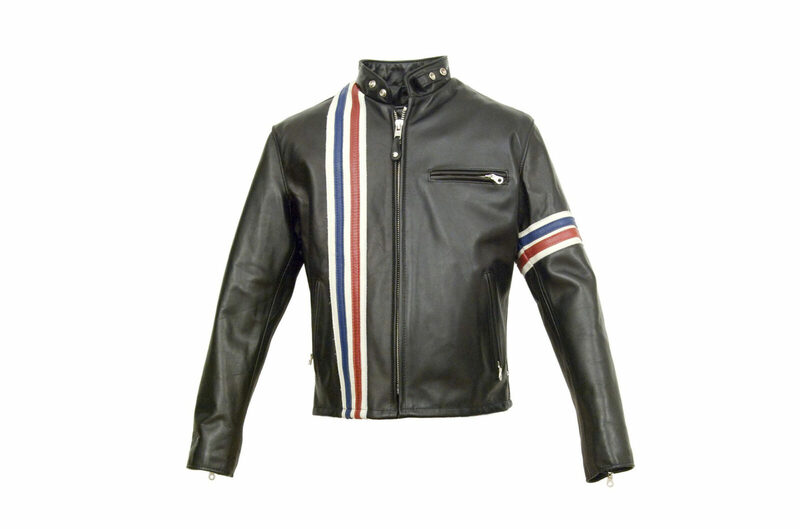 Schott make the jacket in New York from steer hide, with the iconic red, white and blue stripes down the front right side and around the left arm. 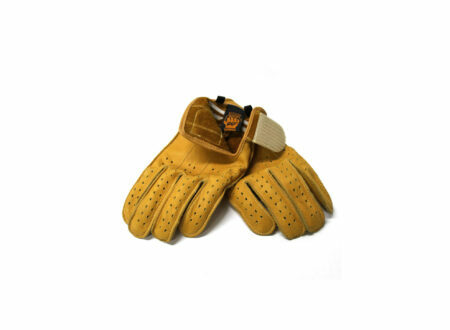 Schott have also given the 671 Easy Rider Jacket a removable zip-out pile liner, a bi-swing back, underarm gussets, adjustable side buckles, and a poly-lining.